lt is 3 minutes walk from the JR Okubo station and it is very fast and easy to get to the center of Tokyo. Such as Shinjuku and Shibuya. 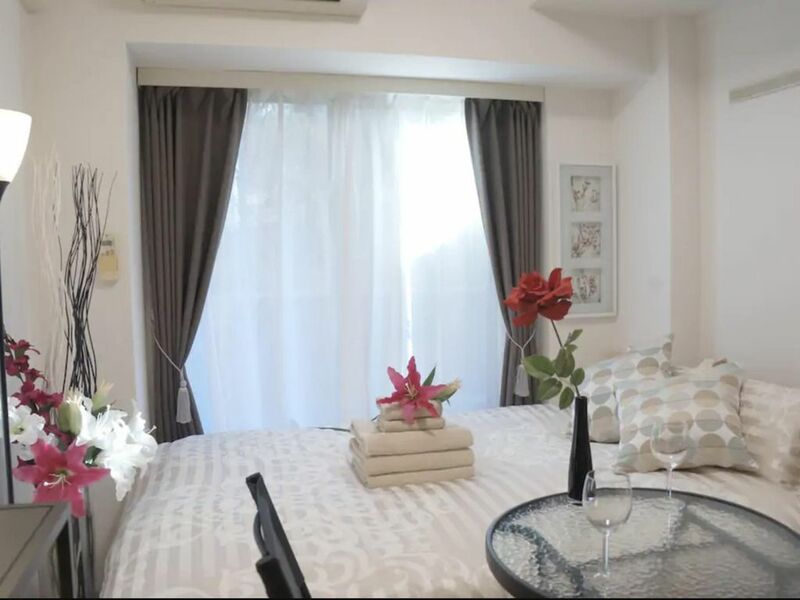 This cozy apartment is about an 9 min walk to Shinjuku-Kabukicho. Easy access the JR Okubo Sta in about 3 min by walk. The room was crafted by a designer, A gorgeous place that will make you feel comfort with a free Wi-Fi access.